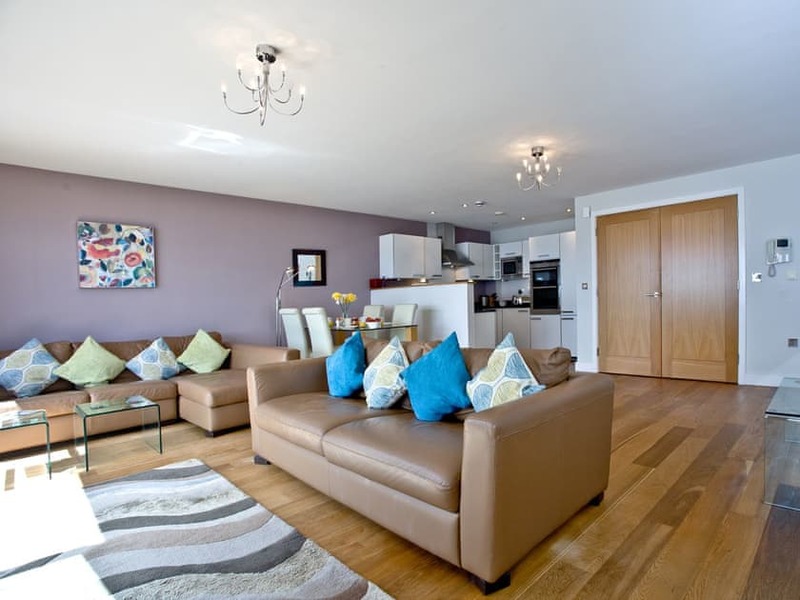 A stylish reverse-level apartment with stunning views over Torbay. 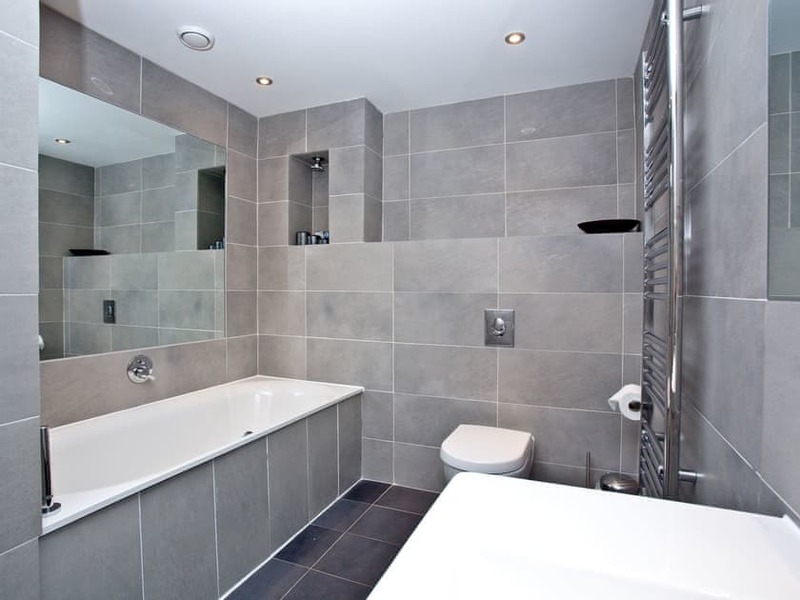 Masts A3 is an exceptional 2 bedroom reverse level duplex apartment. 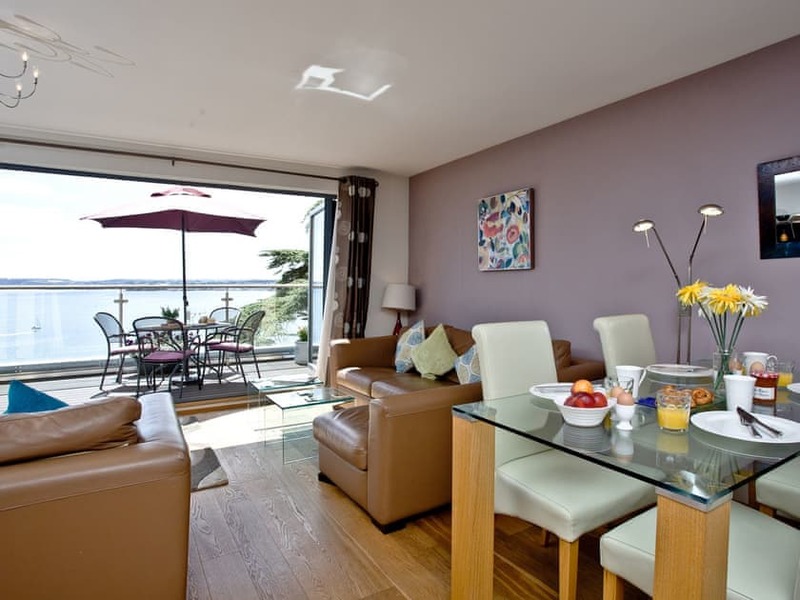 The apartment boasts stunning views over Torbay, the harbour, Torre Abbey Sands and Berry Head, which can be enjoyed from the living area and bedrooms. 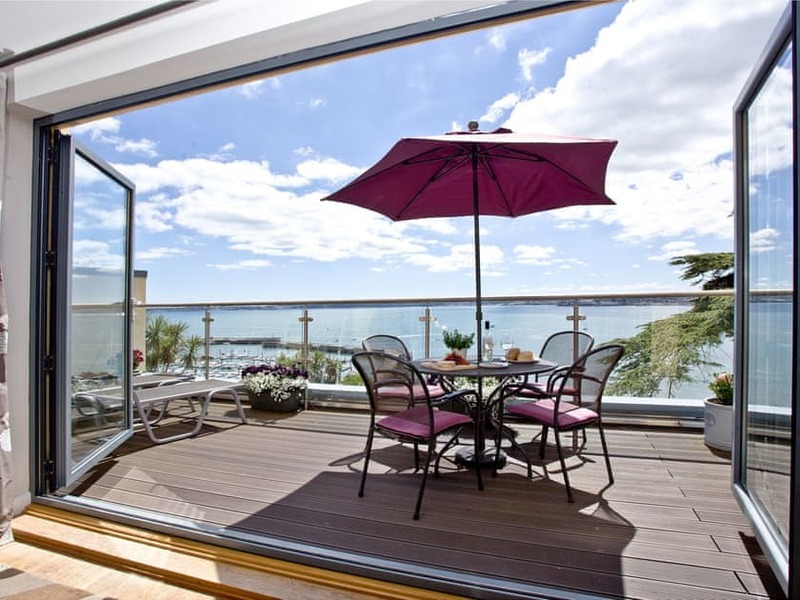 The large picture windows ensure the apartment is light and airy and, with the feature of an attractive balcony, the views over The English Riviera can really be enjoyed. 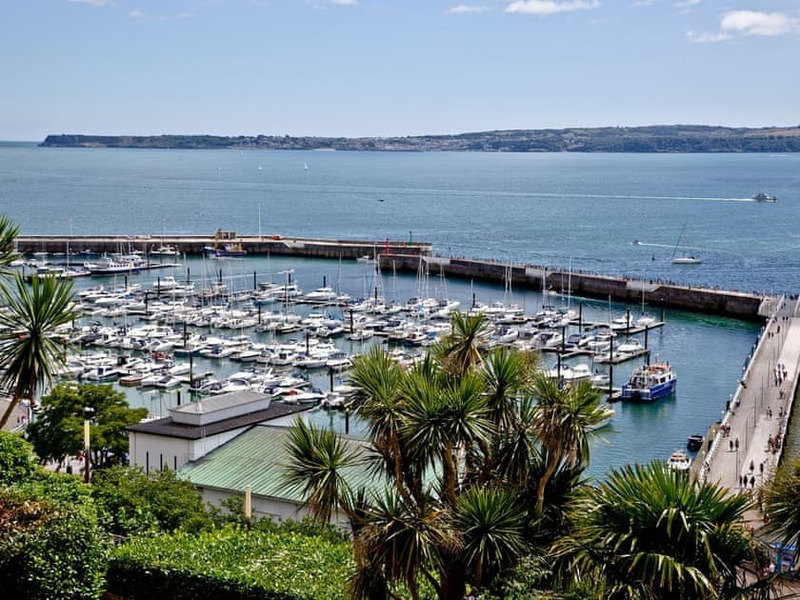 Masts is just a 5 minute walk to Torre Abbey Sands, the harbour and Torquay town centre with its specialist shops, cafés, restaurants. 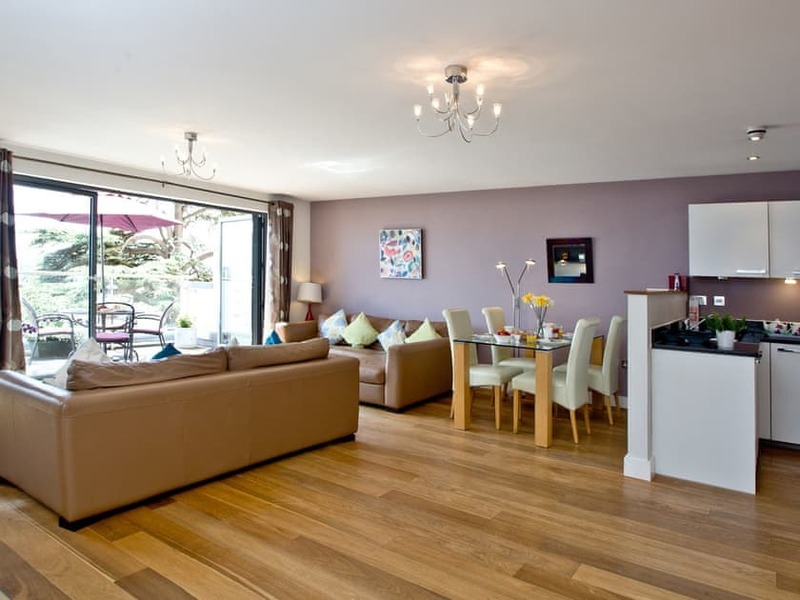 Living Coasts, Torquay’s own marine zoo, Kent’s Cavern, Babbacombe Model Village and Bygones are a short drive or bus ride away, and Torquay station is no more than 10 minutes’ walk away, with fast trains into London, Exeter and the rest of England. 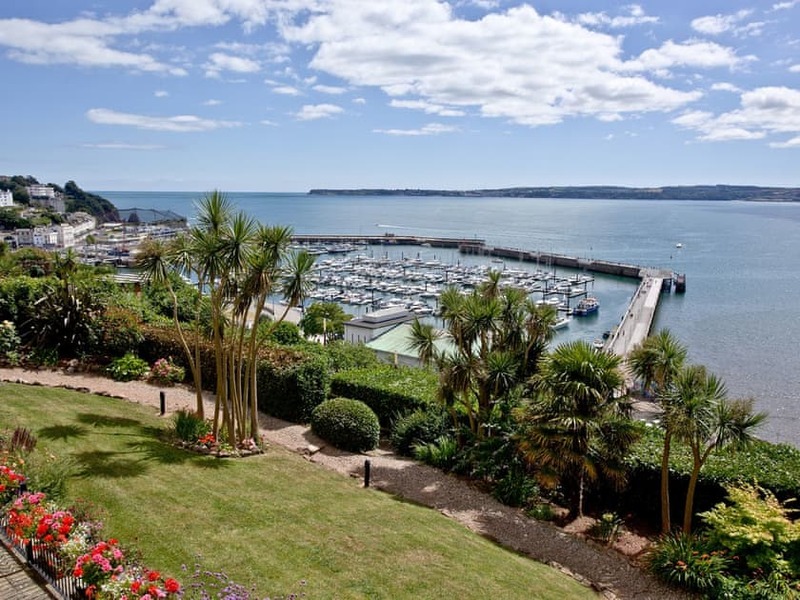 After an extensive period of restoration, Royal Terrace Gardens (Rock Walk) along Torquay Seafront are now fully open to the public. Day or night, visitors are rewarded with unrivalled panoramic sea views from this striking natural landmark. 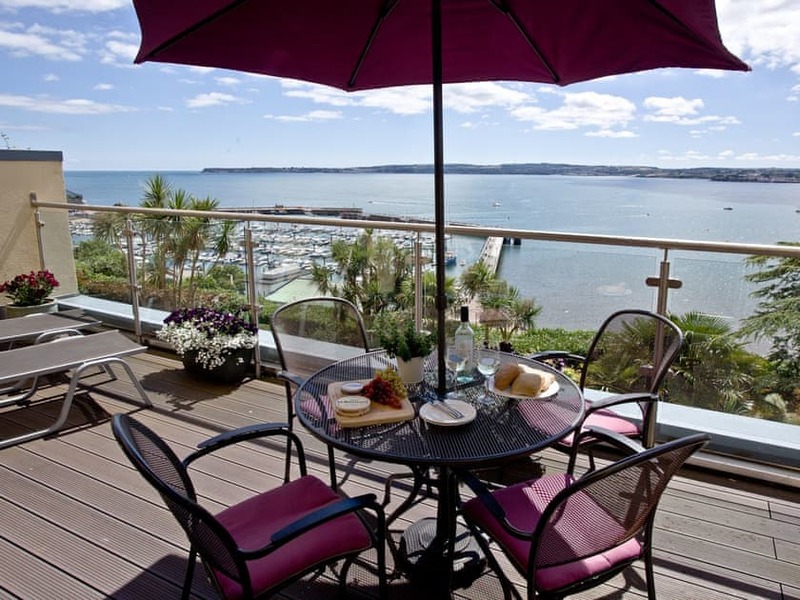 Gaze down on the vibrant harbour life, across the Bay towards Paignton and Brixham or further inland as far afield as Dartmoor on a clear day. The newest attraction to the English Riviera will provide the perfect viewpoint for annual events including the Red Arrows, firework displays and sailing events throughout the year. You can join The South West Coast Path, which is around 5 minutes’ walk away, and take in the fantastic scenery. 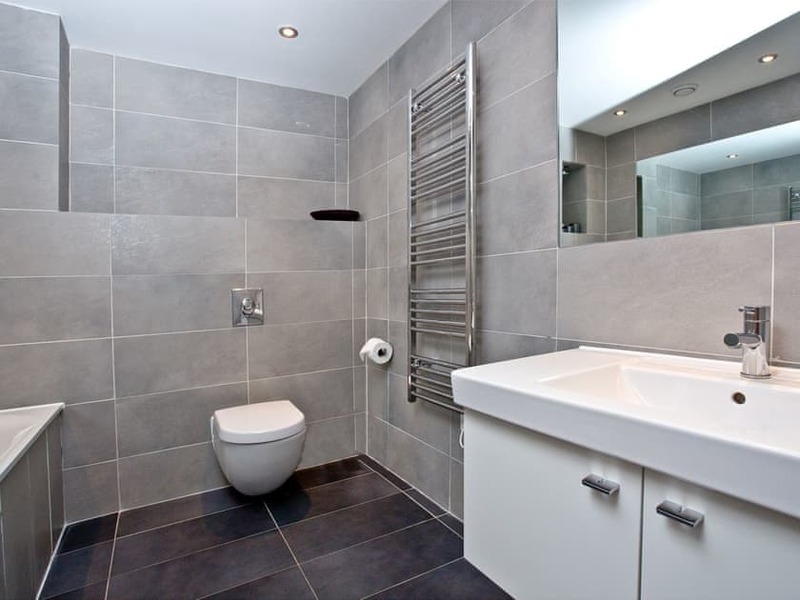 The property benefits from underfloor heating and secure underground car parking for one car, and makes for an idyllic stay. For your convenience there is a lift to the first floor, but please be aware that there are some steps between floors within the apartment. Well situated luxury property that is really all about the views. A fabulous apartment with spectacular views. The balcony is what makes this apartment special. Panoramic views of the marina, beach and bay. We had four days of non-stop sunshine and were able to sit out a lot. 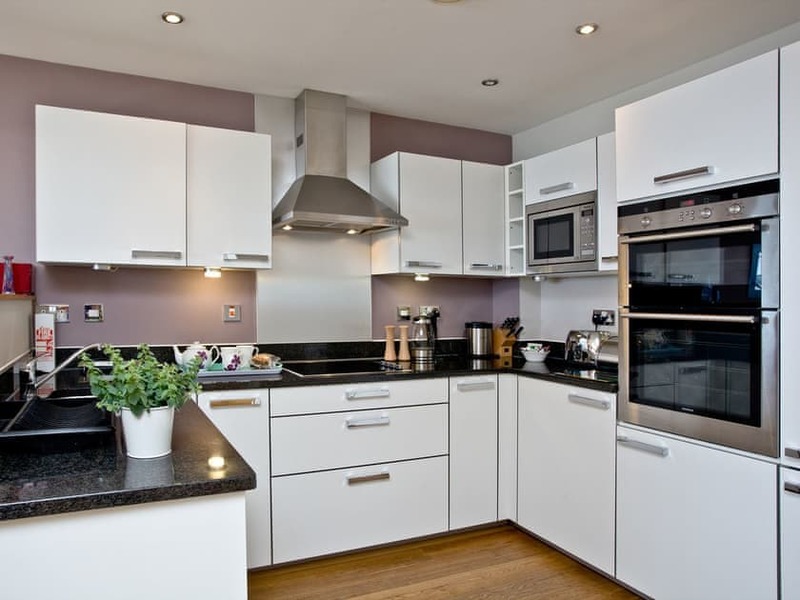 The apartment itself is well equipped, clean and spacious. The underground car parking was great as the street outside was full nearly every hour of the day, even in March. Bedrooms were large and had their own small terrace, a folding chair that you could have sat out on would have been welcome. The main balcony furniture was excellent. Getting about on foot is no problem as everything is close by, even the railway station is only about a 15 minutes walk. It is rather hilly, but it keeps you fit after indulging in all the wonderful food places there are. Would like to return sometime. 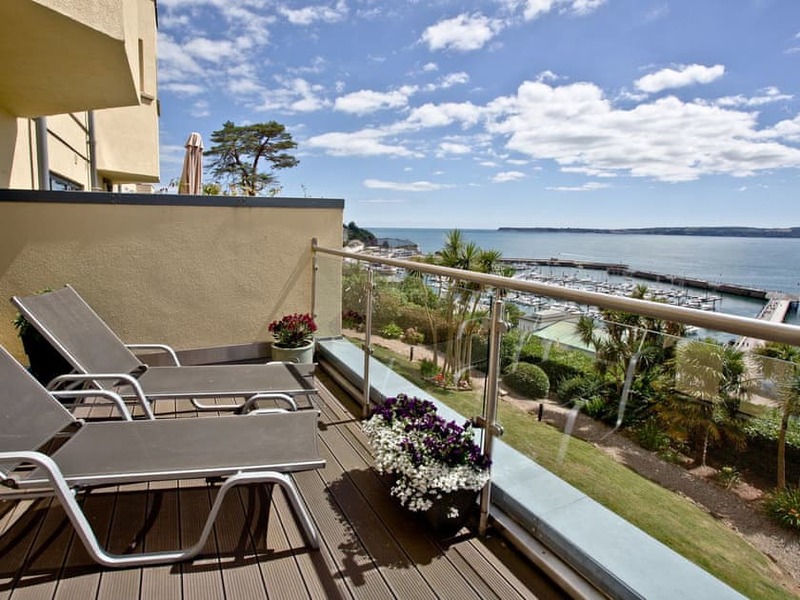 Super apartment steep stairs to bedrooms, stunning views over Torbay. 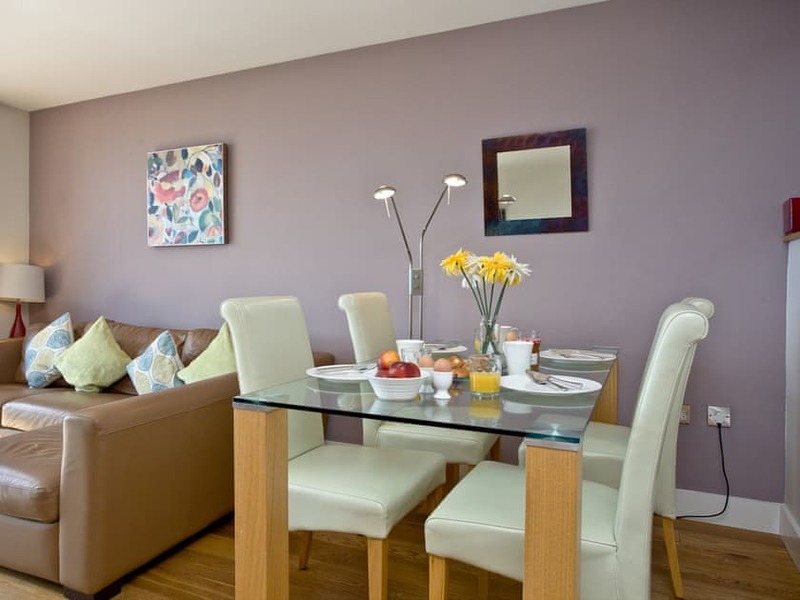 This was our 4th stay at the Masts apartments and our 1st in A3.It is very spacious and light and has good quality furniture and some lovely ornaments.The kitchen area has everything that you could want and it was nice that previous occupants had left things like cooking oil,sugar and tea bags. The bedrooms are down a flight of stairs not steps as mentioned in the description.No problem for us but perhaps it should be made clearer. 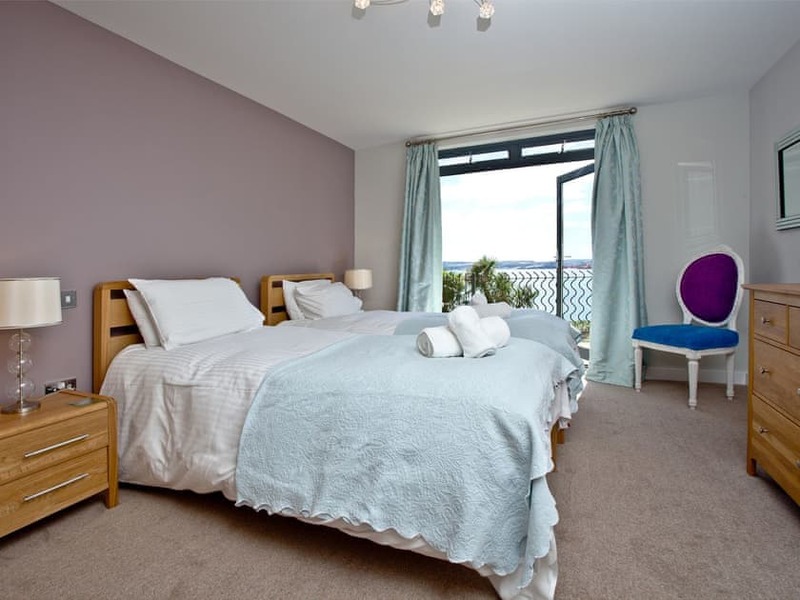 The bed is really comfy with a lovely warm duvet.Plenty of wardrobe space and best of all there are lovely views and a balcony.The bathroom has a big wet room shower and the heated towel rail keeps the room lovely and warm. There are plenty of places to visit and I would recommend the Model Village at Babbacombe.The attention to detail is fantastic.Cockington Court and Torre Abbey are worth a visit too. Something that we do miss here is a shop that sells groceries and newspapers close at hand. We are hoping to come again next year and would definitely stay in A3 again. we really miss the lovely view from both of the balconies when we come home. 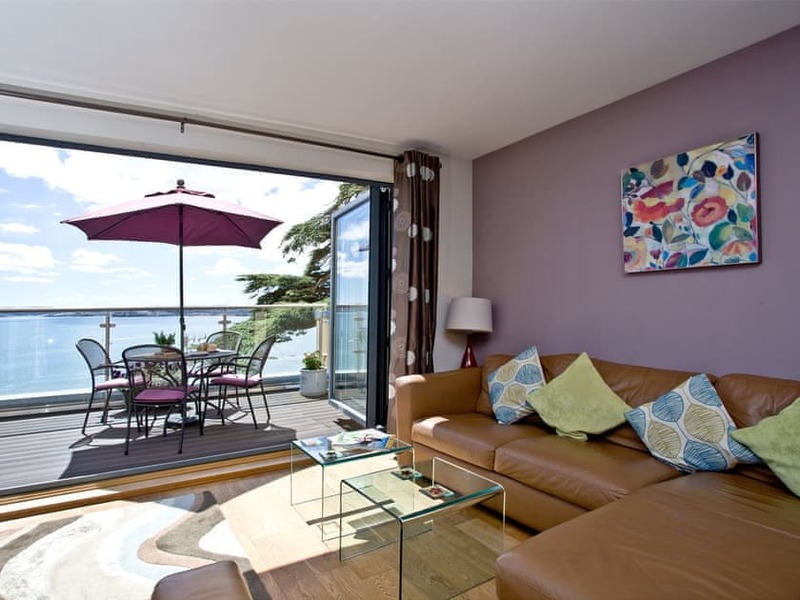 Beautiful split level apartment with bedrooms downstairs so that open plan lounge kitchen diner & large balcony have the enjoyment of fantastic views across Torbay! 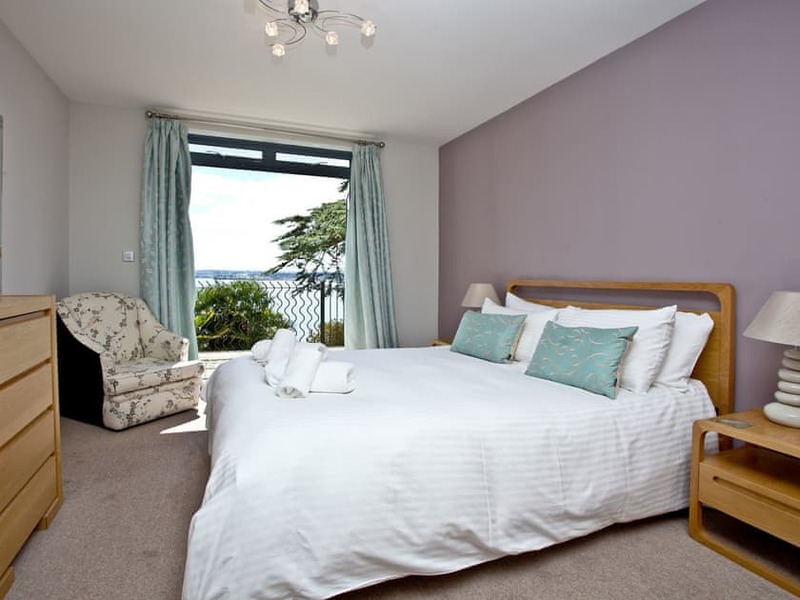 Sea view from both bedrooms too! 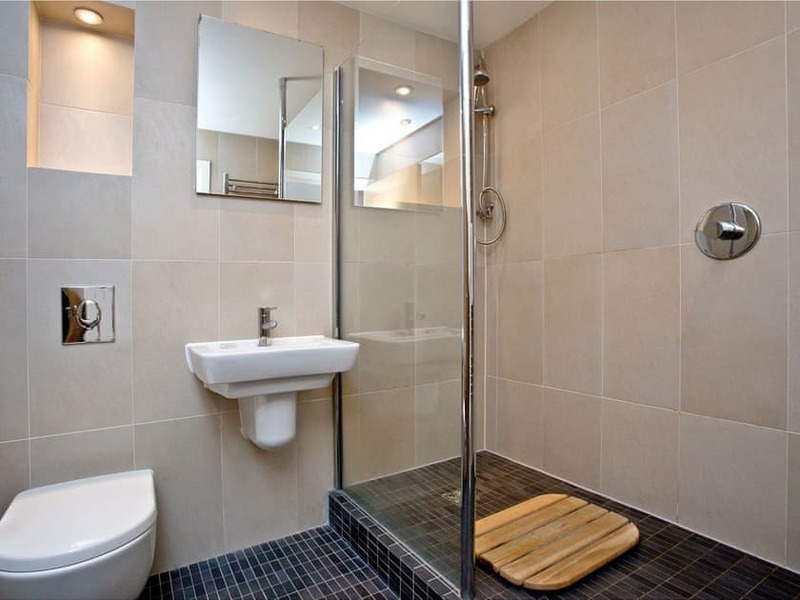 Luxurious bathrooms. Stayed over New Year thinking we'd see loads of fireworks, would be great viewing point but didn't seem to be many fireworks in the area! Liked the secure underground car parking, left the car & walked down the cliff steps to Promenade, so that kept us fit! Would re-visit if thinking of staying in Torquay again. 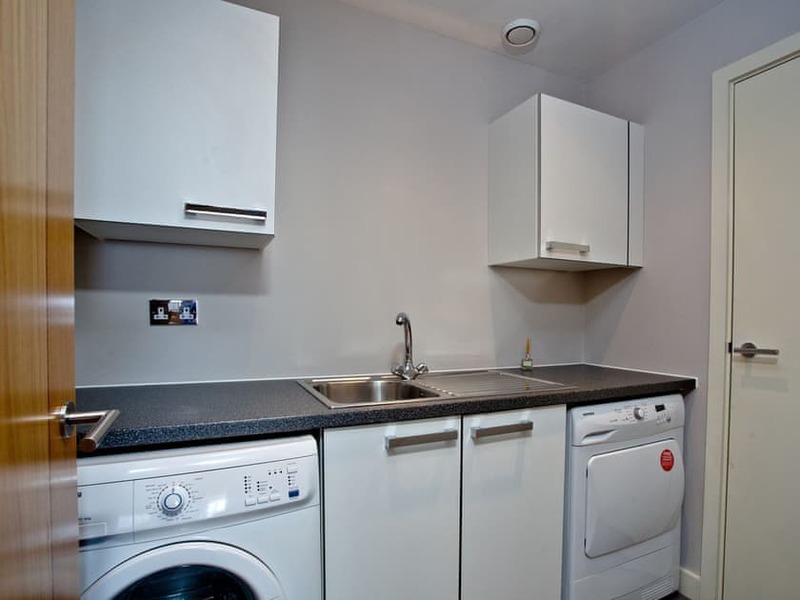 Very smart apartment. Superb views. Spacious apartment. Wonderful balcony. The best thing about this apartment is the view, whatever the weather! Short but energentic walk to the marina and the town, slightly longer walk back. Loved the peace and quiet of the location. Great to have secure parking onsite so we were happy to give the car a break and walk to most places. We had a pleasure staying at masts A3, it had plenty of space for 4 of us. We picked a week with very late summer sun and it was hot! A3 is an excellent apartment. 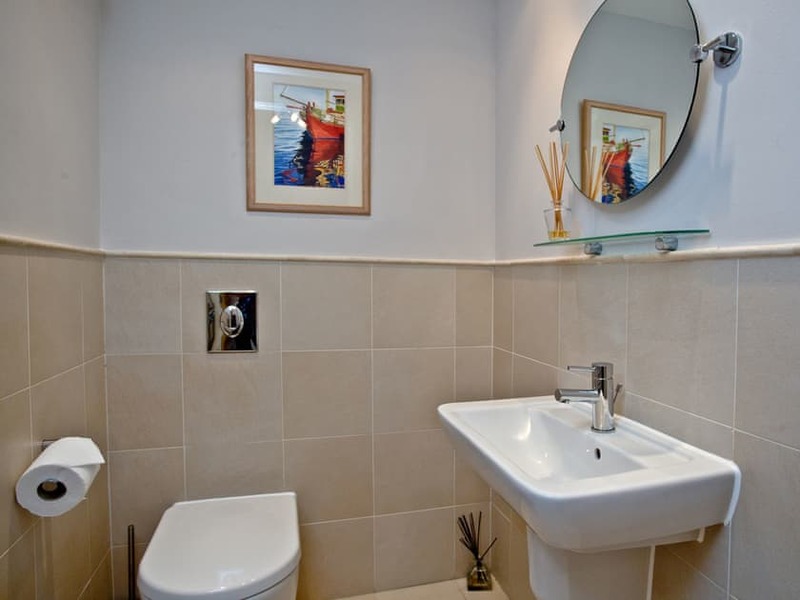 The view from A3 is stunning, and the apartment is clean and well presented. It is in a good position for going for walks, catching local buses, and the boat service to Paignton and Brixham. 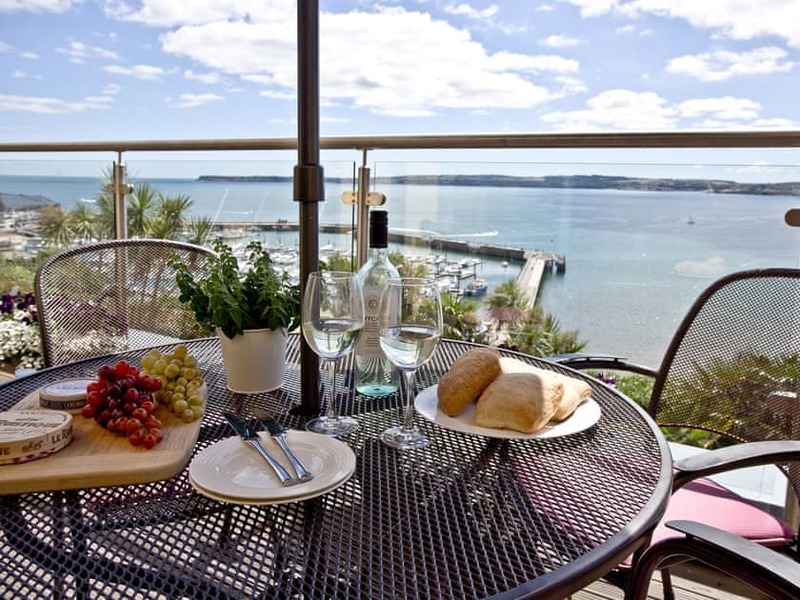 Masts is an exceptional development of luxury apartments with stunning views over Torbay, the harbour, Torre Abbey Sands and Meadow and Berry Head. 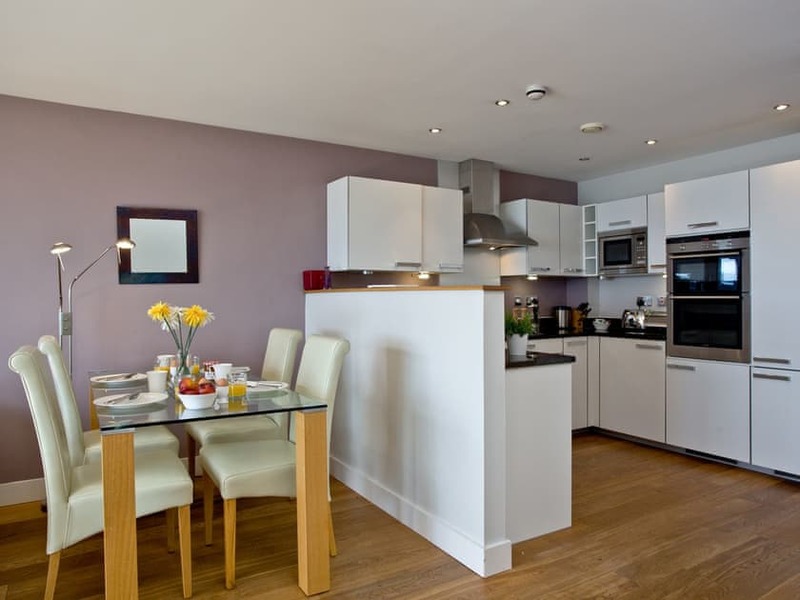 Each apartment is finished impeccably with a balcony, contemporary décor and luxury fittings and furnishings. Accommodation is A1, having your own parking space is a big bonus. Would recommend just sitting on the balcony and chilling, you will not be disappointed. Biggest disappointment is having to leave. Lovely location and fantastic views. we booked to go to the theatre which is only 5 minutes away.Also some nice eateries and bars 10 minutes away with sea views. 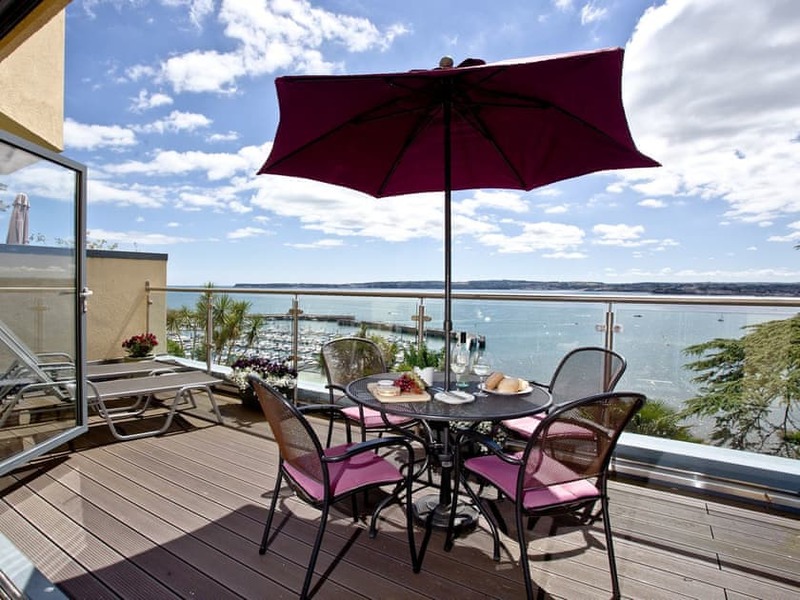 A luxurious apartment with a large balcony and striking views across Torbay. 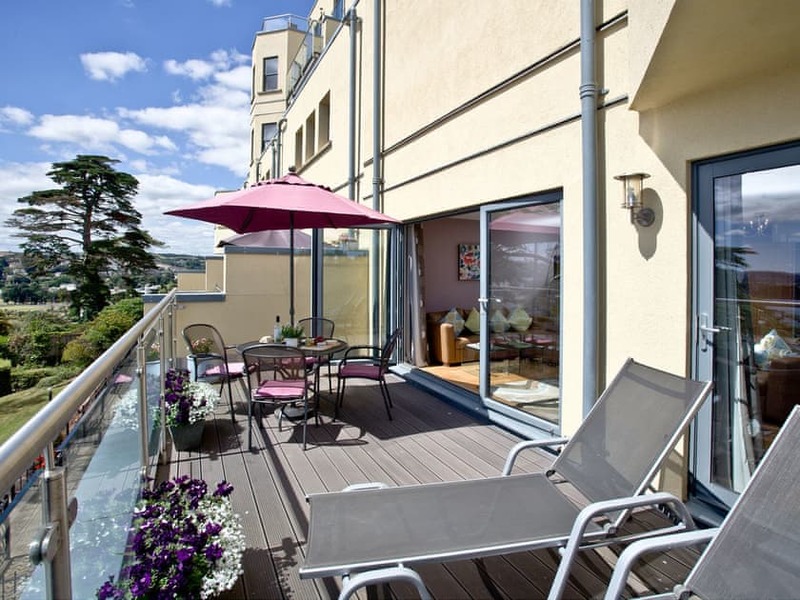 Luxurious 5 Star apartment offering al fresco dining on the large balcony, with spectacular views.